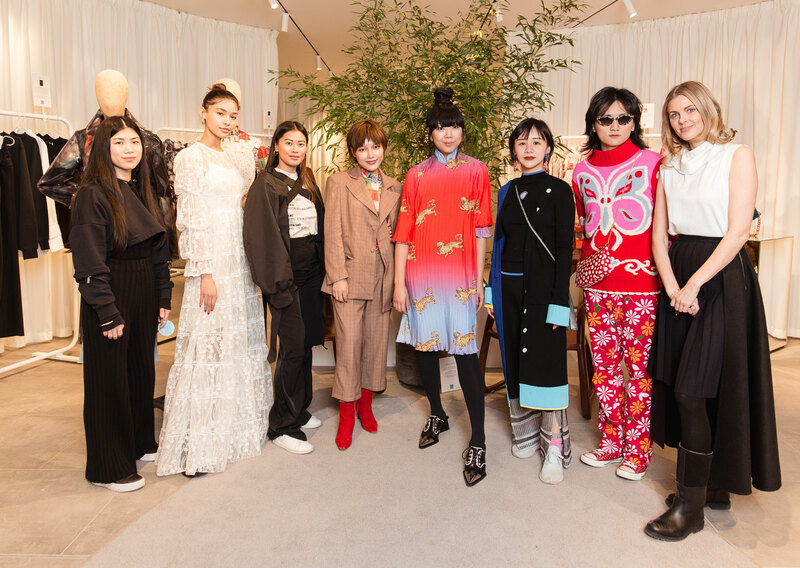 Top fashion influencer, Susie Bubble, is among 10 cutting edge Chines designers who are currently being featured at Bicester Village to mark Chinese New Year. 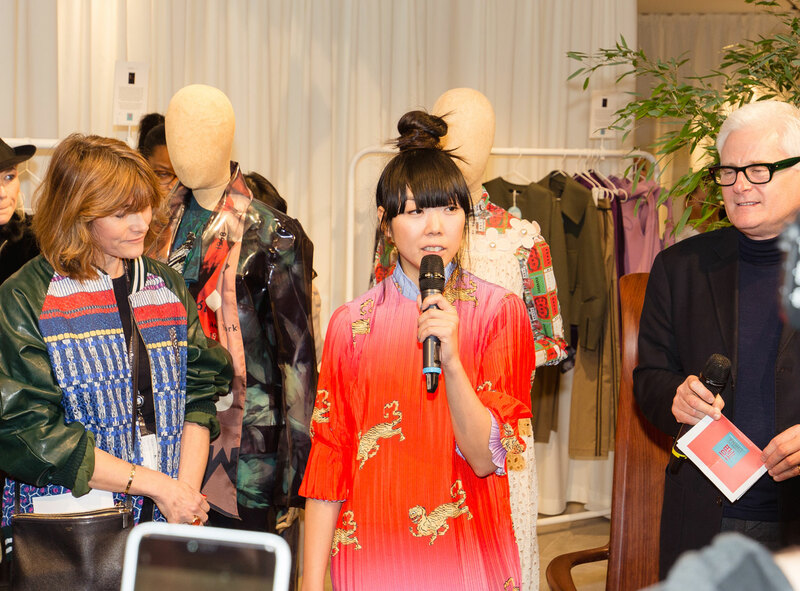 The event ‘Celebrating China’ includes a pop-up boutique which has been curated by Susie. It has flung its doors open at the designer outlet and will run until 17th February. 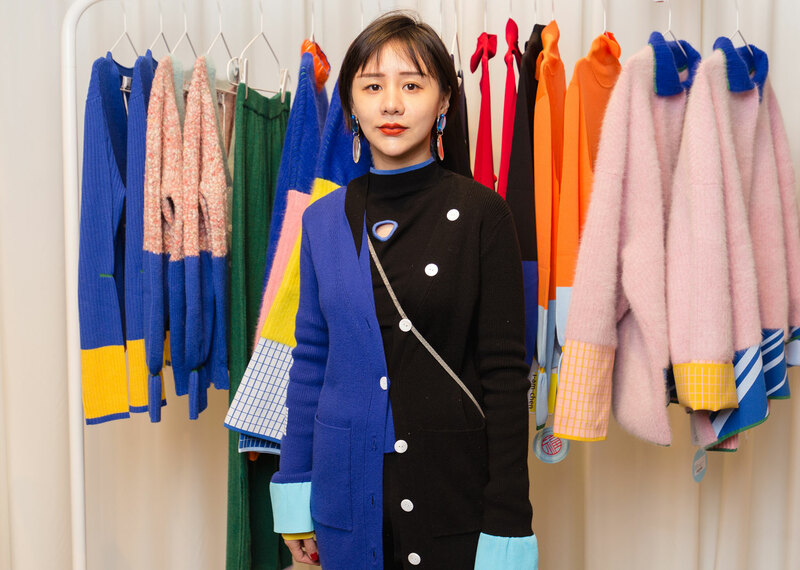 It includes a slew of rising stars including Ryan Lo, Mukzin, I Am Chen, Marie Yat, Xu Zhi and Matter Matter and is allowing people to shop alternative brands. The launch kicked off on 28 January with an intimate dinner at Park Chinoisin London. Guests included Donna Air, Susie Lau, Caroline Issa, Walrly Tomei, Daniel Lismore, Caroline Rush CBE, Philip and Charlotte Colbert and Yana Peel, who enjoyed traditional Cantonese fare in the legendary Mayfair restaurant’s opulent setting. 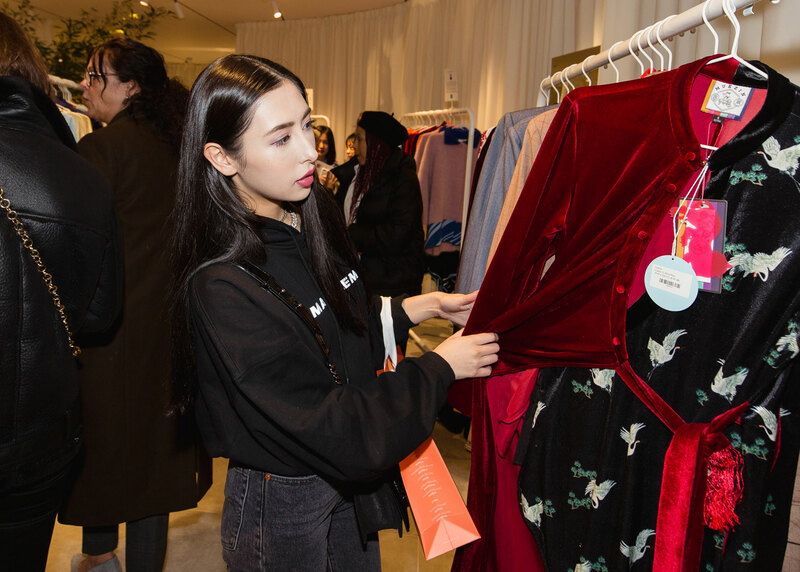 Luxurious Magazine made its way to Bicester Village to experience first-hand the fashion-forward designs of China’s most celebrated millennial designers. We felt this was a unique window into the world of leading Chinese design forming part of The Bicester Village Shopping Collection’s special line-up of events scheduled to mark Chinese New Year in 2019. Located in Oxfordshire, just a mere 46 minutes by train from London Marylebone, Bicester Village is home to more than 160 boutiques from leading British and international fashion and lifestyle brands, with year-round savings of up to 60% on the recommended retail price. You can shop till you drop here and always refuel at one of the many restaurants. On this occasion, Shan Shui with its Southeast Asian fusion cuisine seemed to fit the bill as we oohed and ahhed over the pictures we had taken from the pop-up. 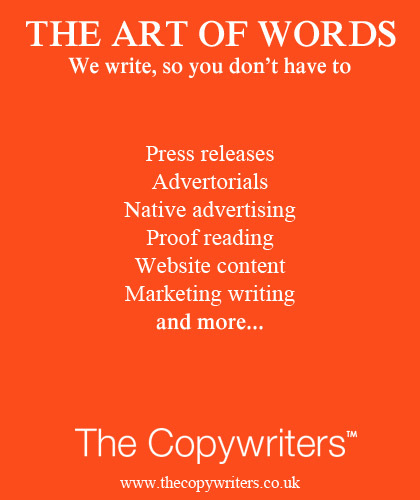 Susie Lau, also known as Susie Bubble, is a writer and editor living in London. In 2006, during history studies at University College London (UCL), Lau started her blog Style Bubble, in which she documented her widely read observations on fashion, with a focus on spotlighting young and emerging talent. As a leader of fashion in the digital era, Susie boasts some 445,000 followers. Bicester Village is a member of The Bicester Village Shopping Collection, 11 distinctive destinations across Europe and China, each within reach of many of the world’s most important gateway cities: London, Paris, Shanghai, Milan, Dublin, Barcelona, Madrid, Brussels, Antwerp, Cologne, Düsseldorf, Munich, Frankfurt and Suzhou.